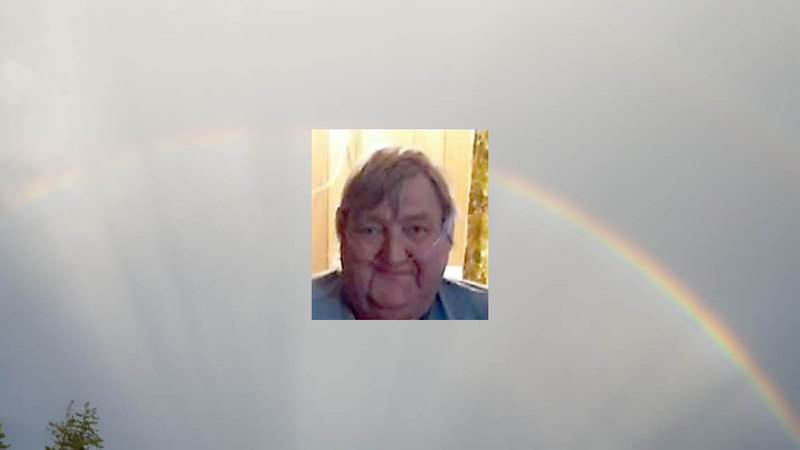 GRANVILLE, NY = John Edward Greene, age 59, passed away at his home following a long illness on Saturday, May 26th. John was born on July 11, 1958 in Granville, NY the son of the late Cecil and Josephine (Colburn) Greene. John worked at several area quarries over the years, two being Newmont Slate and Jack Ferguson’s Quarry. He had worked for Top of the World Construction Company and also did some farming. He loved his grandchildren and enjoyed the time he spent with them. He liked to party with friends and was quite the joker. John enjoyed gardening, hunting and fishing. He loved the challenge of tinkering with anything that had a motor. 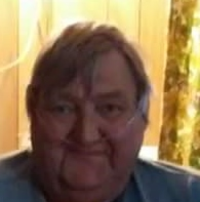 John Edward Greene was predeceased by his parents, a brother Cecil Greene, Jr. and a sister Connie Landon. He is survived by a son Scott Stoodley (Stacy) and their three boys Scott Jr., Ethan and Troy , a daughter Jessica Brown and her children Leeann Brown, Travis Brown, Cheyenne Tompkins and Dante Tompkins, a son Jason Stoodley and his children Victoria Stoodley and Luka Morse. He is also survived by his siblings Jeff and Albert “Butch Greene and a sister Jackie Carney as well as extended family and many friends. He is also survived by his longtime companion Rose Stoodley.